Power transmission drives are not all standardized but may acquire specific technical characteristics though a machenical processing. 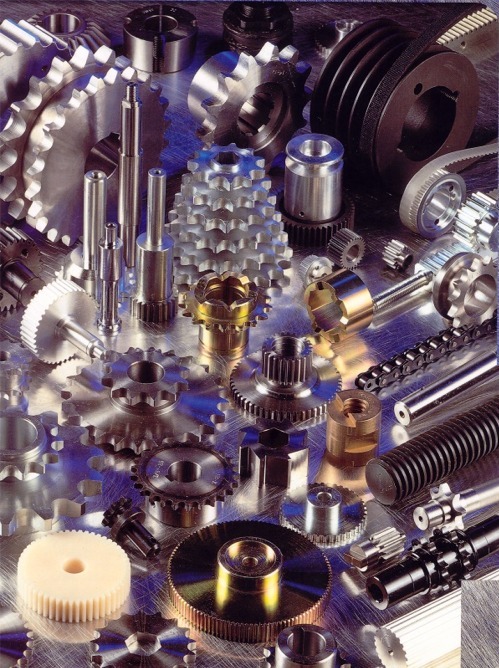 Tecnica Industriale Srl supplies modified standard products and custm made products catering to your most complex requirements. Our Factories are equipped with the most advanced machinery, fitted with logic process controllers and automated management of all precessing phases. Tecnica Industriale Srl also has an extremely high production capacity, able to meet the highest demands howewer it never forgets to ensure absolute accuracy and to take care of the uqality of every single item produced. Tecnica Industriale Srl has came up with the ideal solution for your purchasing problems of custom made items. With our customized programs drawn up on your historical statistic data and production plans, we will manufacture your components in the shotest time possible and hold in stock for your schedule, or to be called off as required. Wherever your company is located, it will always be close to us. Tecnica Industriale Srl ensures fast deliveries to domestic and export customers of any requested product thanks to an effective logistic service organisation. Our people are always timely in meeeting you demand for urgent requirements.